Would you like to be informed about the availability of the Zeeland Bridge? 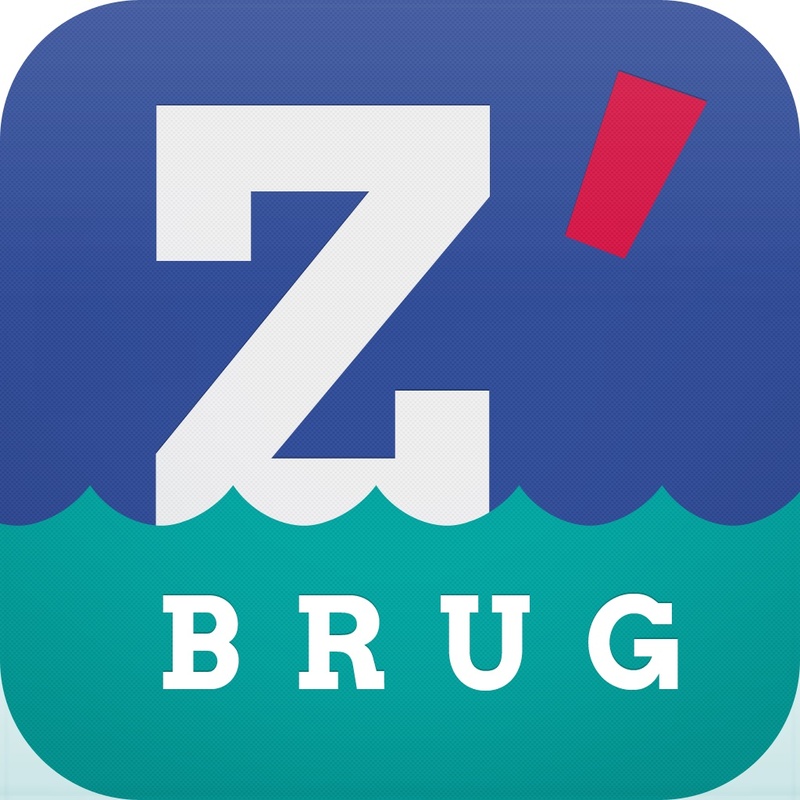 This app alerts you quickly when the unscheduled Zeeland Bridge is closed due to an emergency or malfunction. The app provides you an immediate alternative route in order to improve traffic flow. You can also retrieve information about scheduled maintenance. Be prepared for the road and download this app.